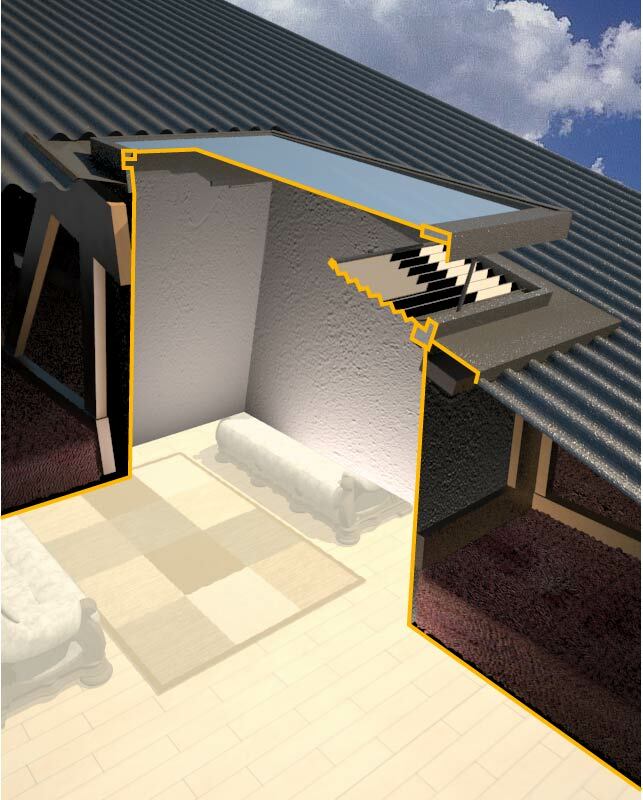 SupaLite Skylights are a premium range of skylight products which can be customised to suit your needs. Available in a range of standard sizes to suit any room or building that could benefit from additional light. 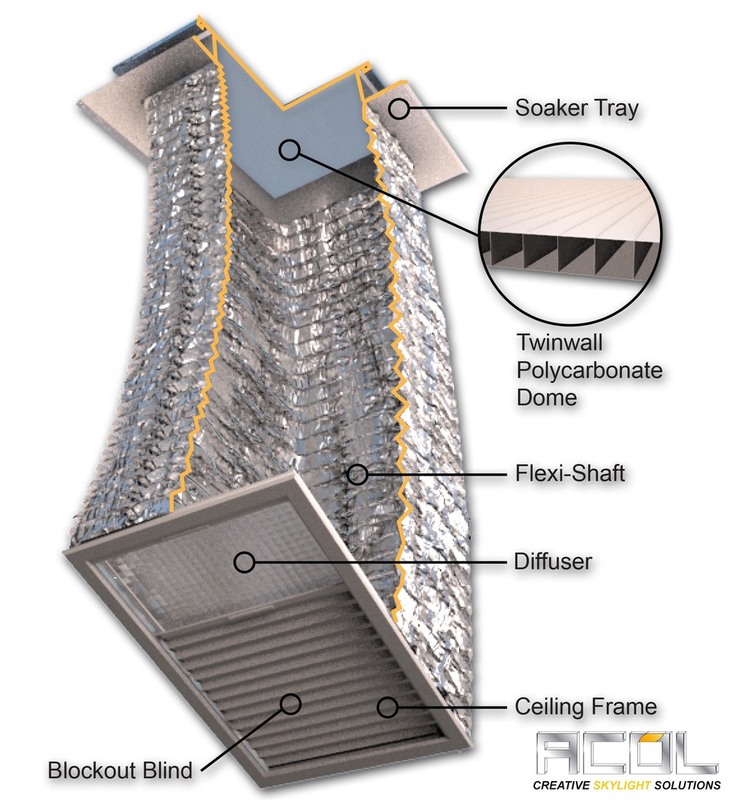 A SupaLite Skylight is a full skylight kit. It comprises the complete roof assembly consisting of the dome, the soaker tray and all exterior trim. The kit also includes 2 metres of flexible mylar light shaft, in addition to a slimline ceiling frame and a prismatic diffuser. The standard kit is supplied with all exterior flashings manufactured from robust, roofing quality zincalume. Alternately customers may request these flashings be manufactured from any of the standard Colorbond® finishes to match their existing roof finish. All square and rectangular skylight domes are manufactured from flat profile Twinwall Polycarbonate, which can be supplied in clear or opaque finish upon request. 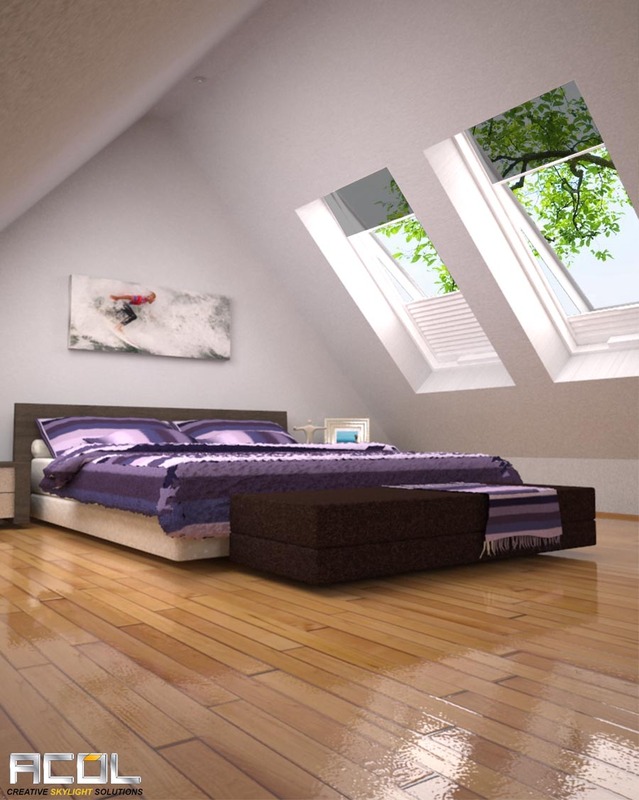 Prismatic diffusers are supplied standard on all skylights, although sqaure or rectangular Skylights can be supplied with opaque diffusers as an alternative. 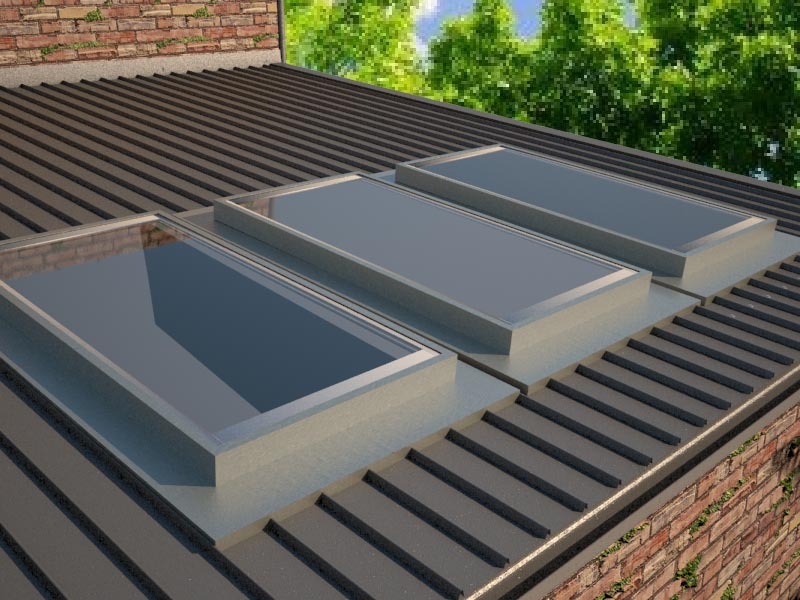 In areas where skylights are required to comply with fire rating designations all square and rectangular skylights can be fabricated with our special 'Firestop' feature whereby all exterior polycarbonate is replaced with non-combustible glass. Charges apply. 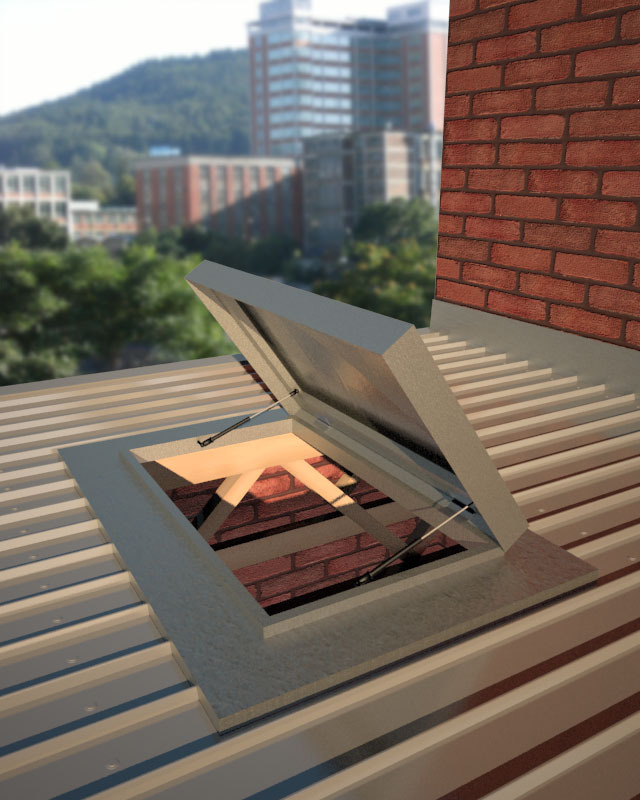 ACOL Skylights manufacture a range of commercial grade Roof Access Hatches to suit almost any application. The variety of sizes and options available ensures we can supply an Access Hatch solution which is right for you. Lightweight and sturdy RHS aluminium subframe. Hatches can be fabricated from a variety of materials including zincalume, Colorbond®, or galvanised steel depending on your needs. If required, we can incorporate a tough powdercoat finish to the frame. 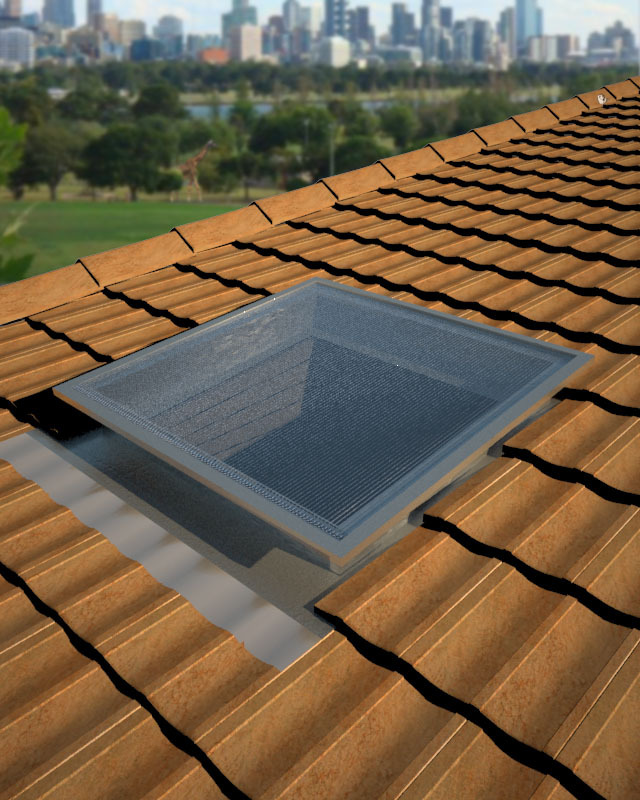 We can also offer Access Hatches glazed with either TwinWall Polycarbonate or Toughened Glass, to give you the benefits of a skylight with the versatility of a Hatchway. Gas struts are supplied standard on all our Hatches to ensure ease of use. Toggle bolts & “D” handles are available with all Access Hatchways on request. You can also nominate whether you require an interior or exterior locking option. *Please note - All Hatches are fabricated roof specific. 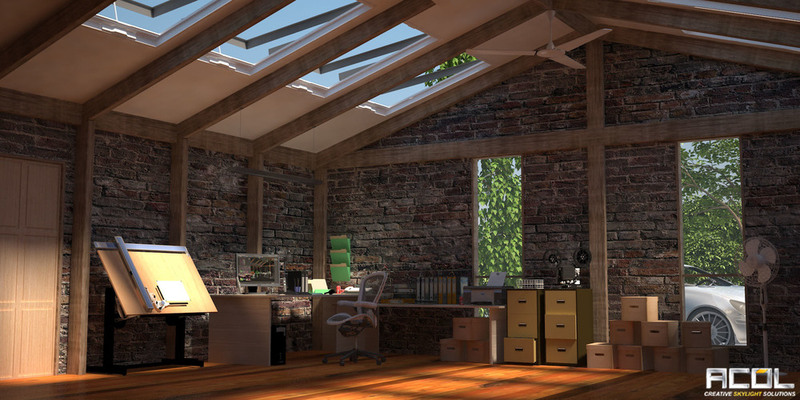 Please detail roof type Corrugated, Tile or Deck profile. To request pricing information, please fill out the from below and one of our staff members will endeavour to respond within 24 hours.